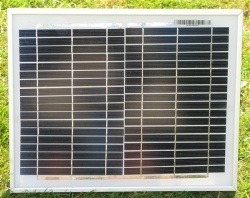 * Contains 9 electroplastic twines, 8 of which are electrificable. * Green posts and wires - ideal for bowling greens on gardens. 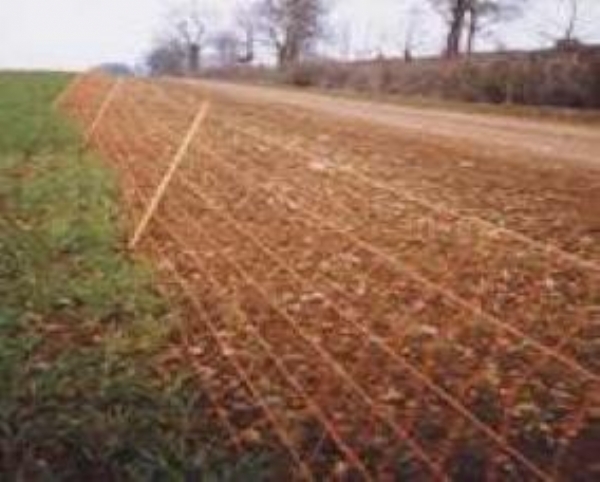 The rabbit net is ideal for crop protection, cereals in agriculture or for the protection of any high value crop that is vulnerable to rabbit damage. We have even had customer use rabbit netting to protect cricket pitches and bowling greens! Rabbit netting is very easy to put up - taking about 20 minutes once you have the hang of it. You can join multiple nets together if you have a large space.